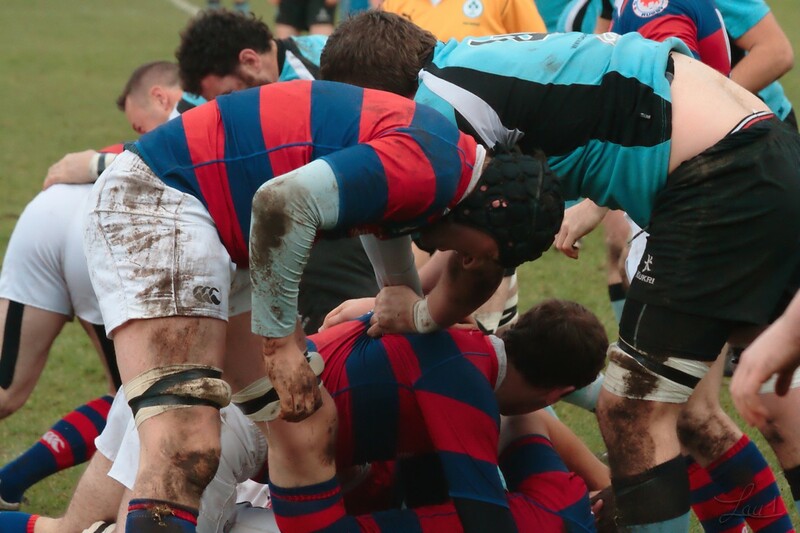 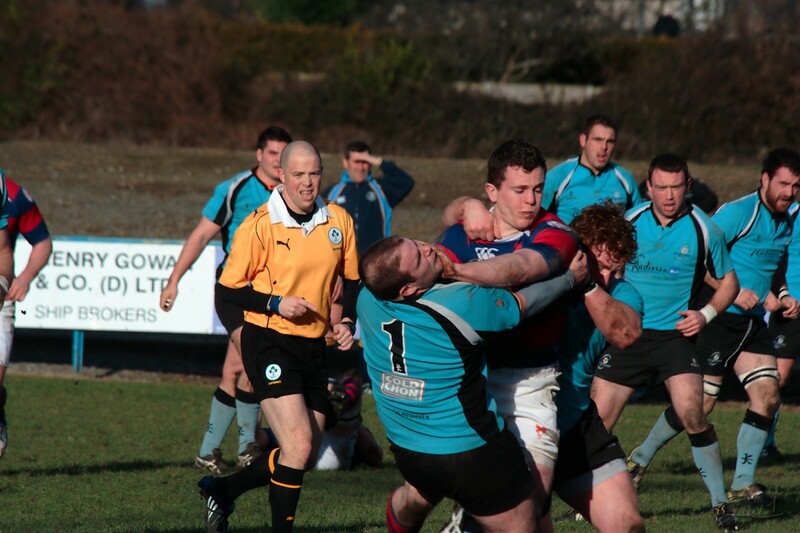 Clontarf is looking quite good in Castle Avenue this year and Division 1 B struggler Galwegians could not match the locals. 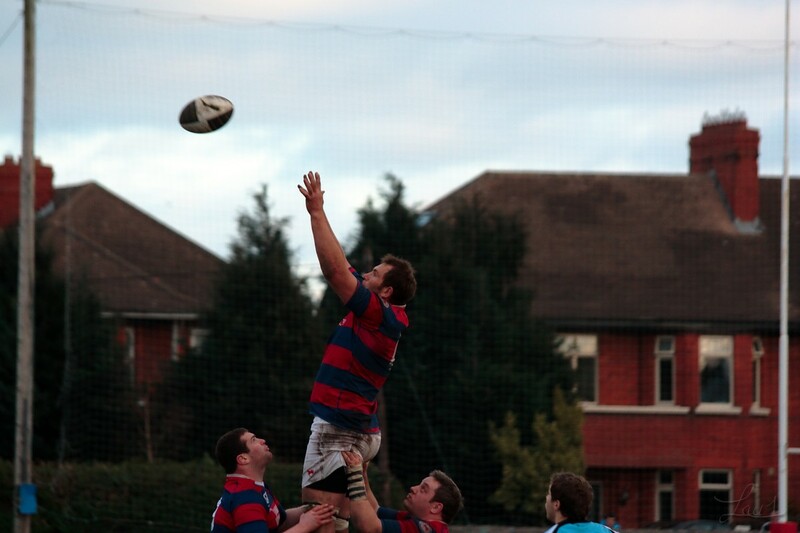 I only caught a bit of this game. 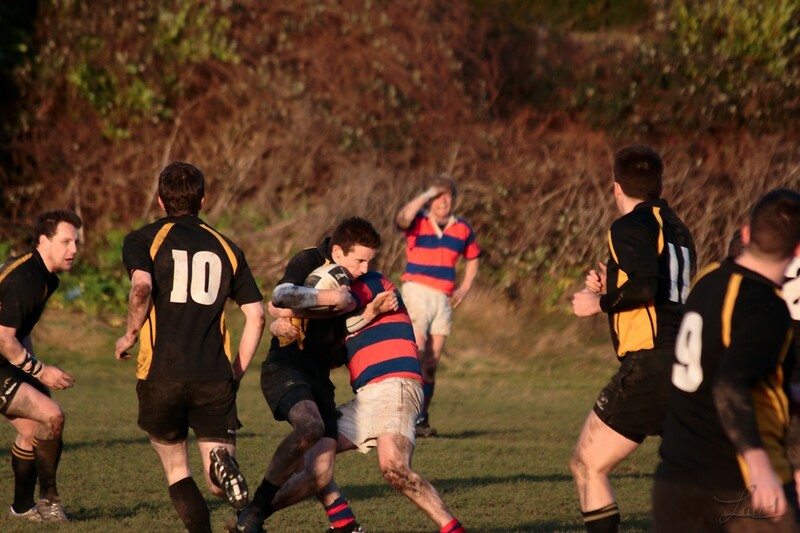 Very good result for the J5 Who had been well beaten in the first leg. 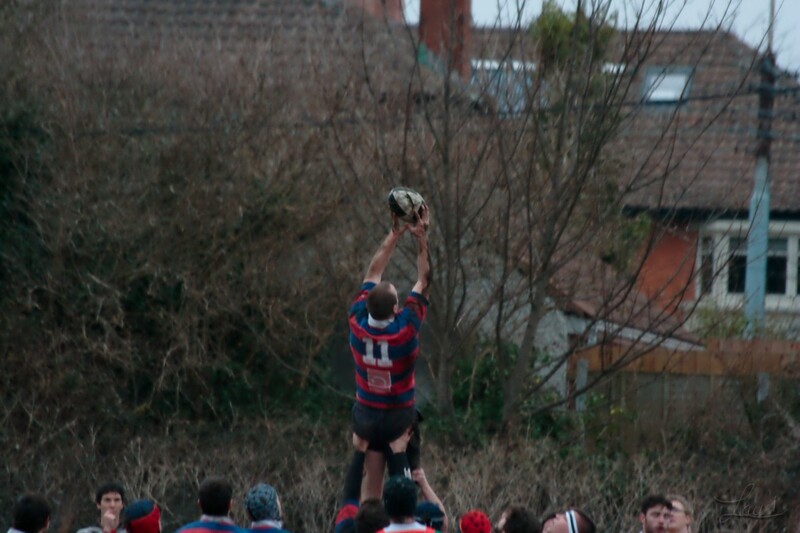 In a moment of complete stupidity I left my camera bag on the seat of a train. 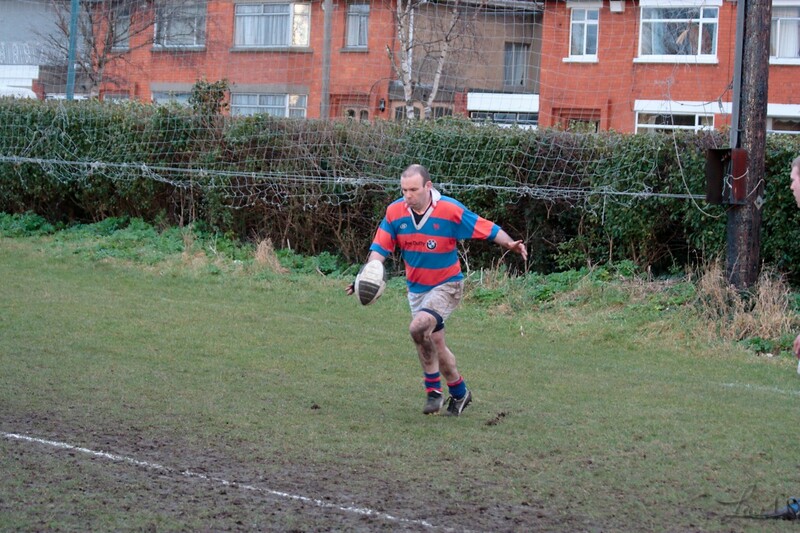 I went to talk to the station master explaining the issue. 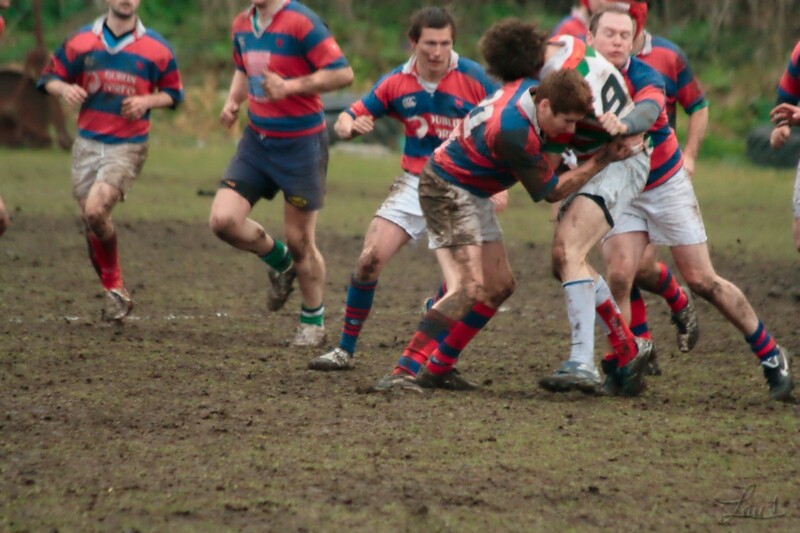 He called his colleague at the terminus. 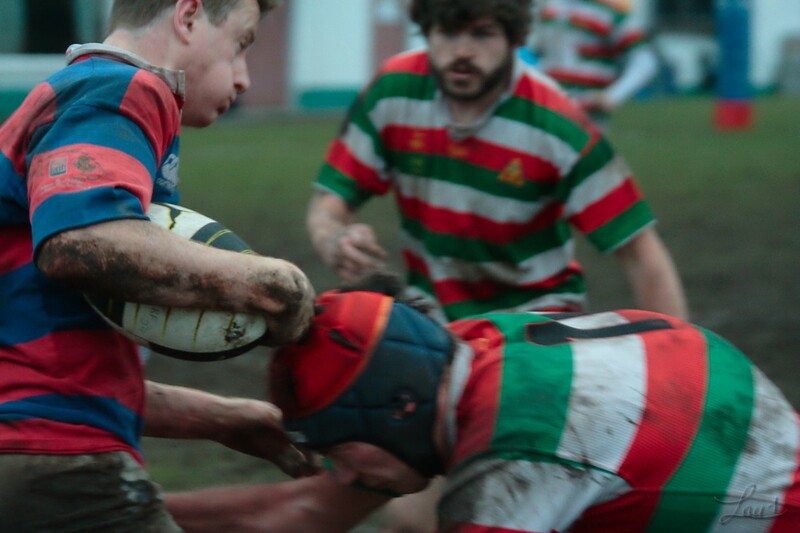 Thanks to them I got my kit back today. 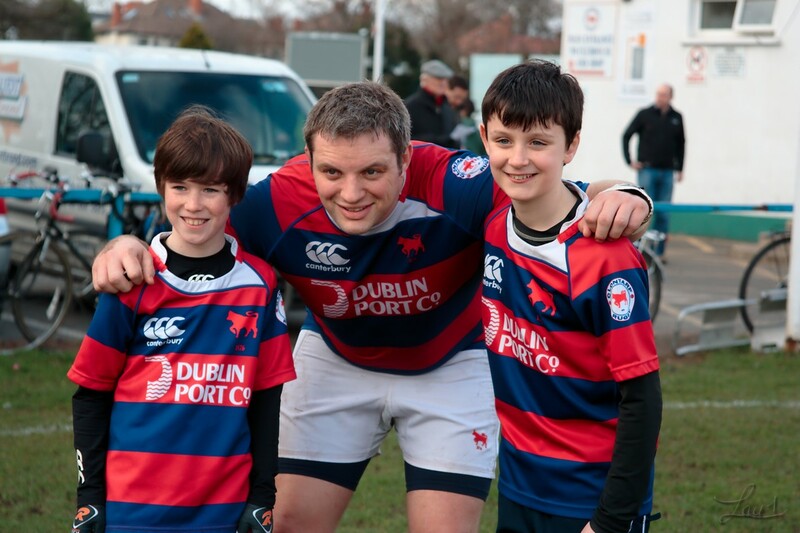 A big thank you to the lads in howth an howth junction. 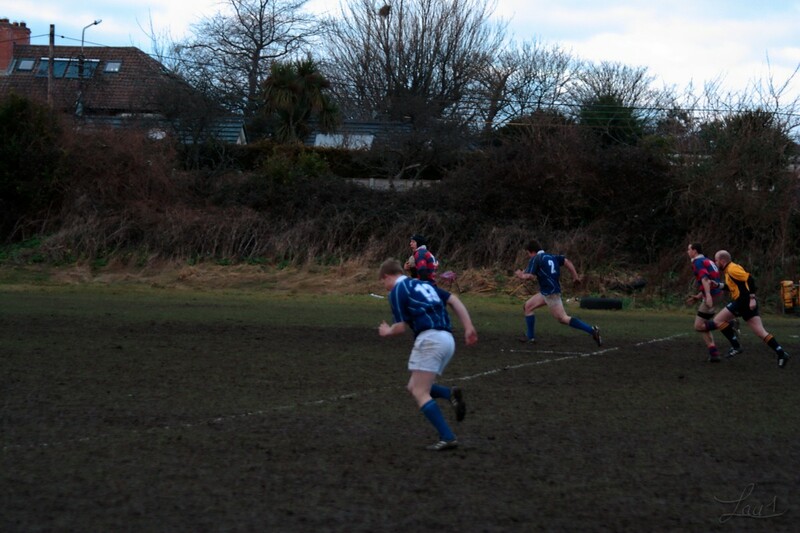 A few pictures from the second home game of the Sunday afternoon. 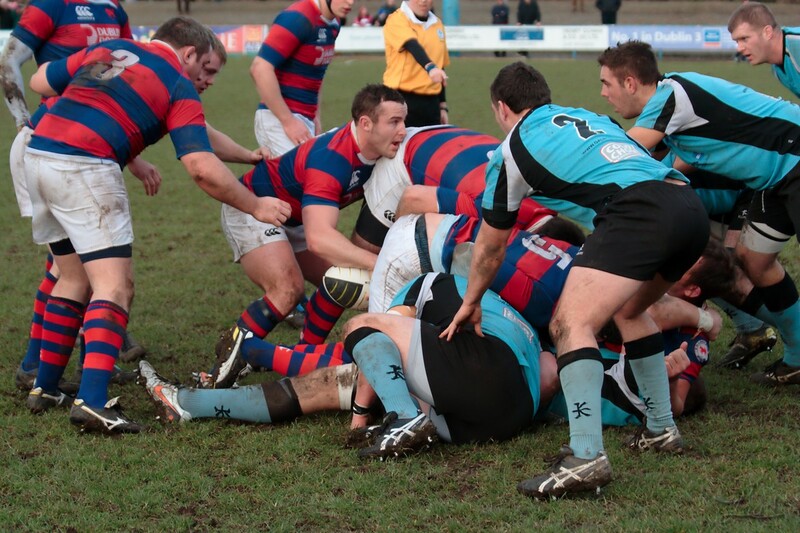 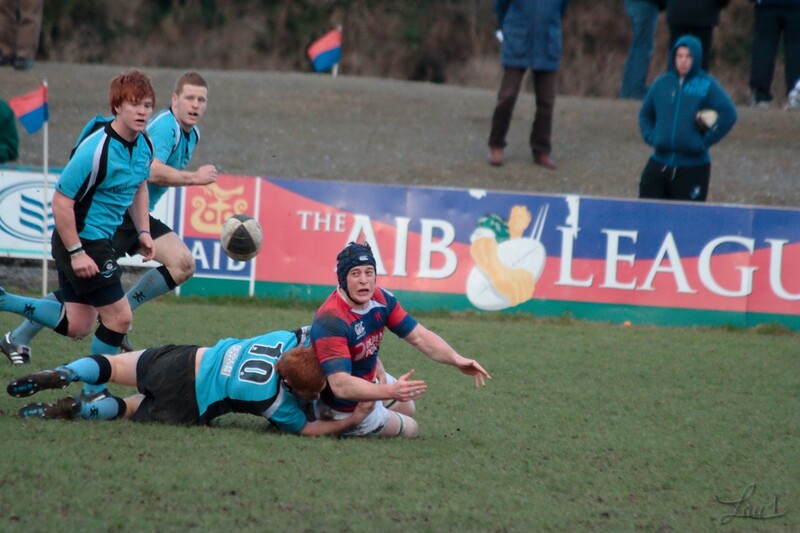 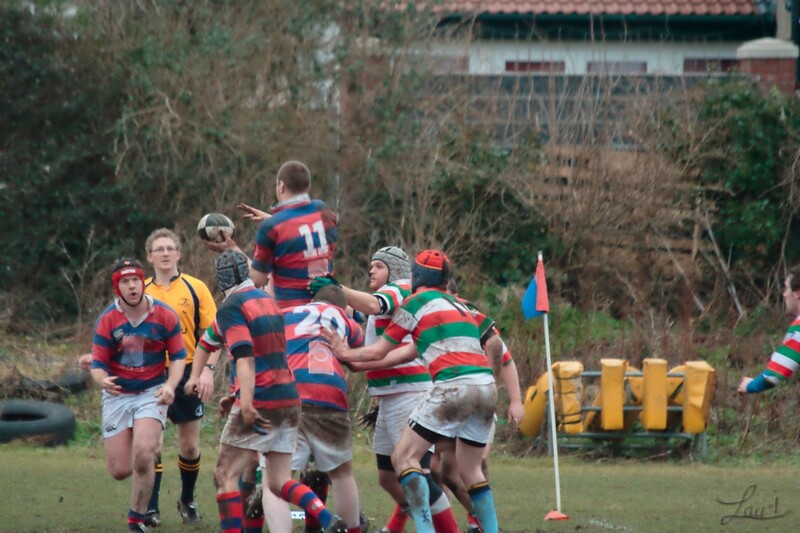 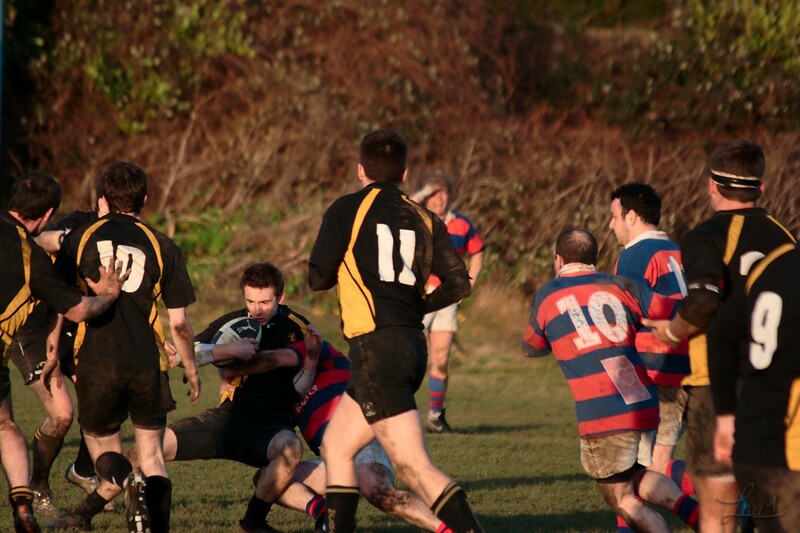 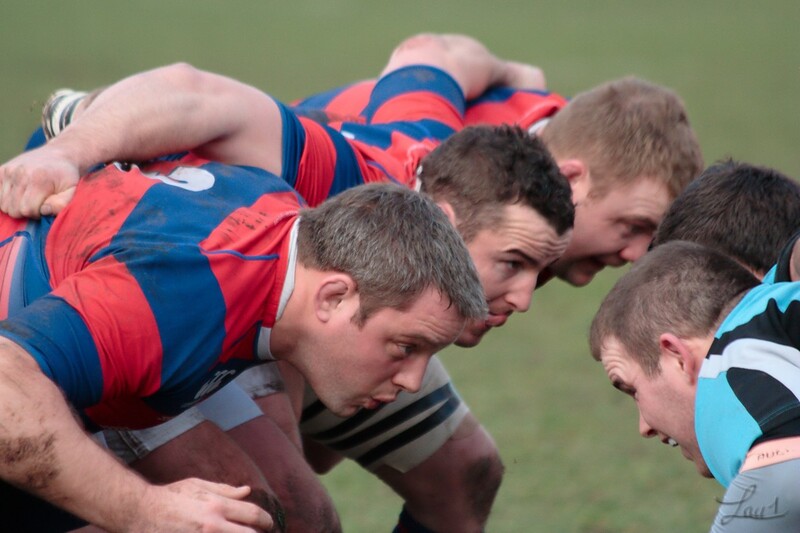 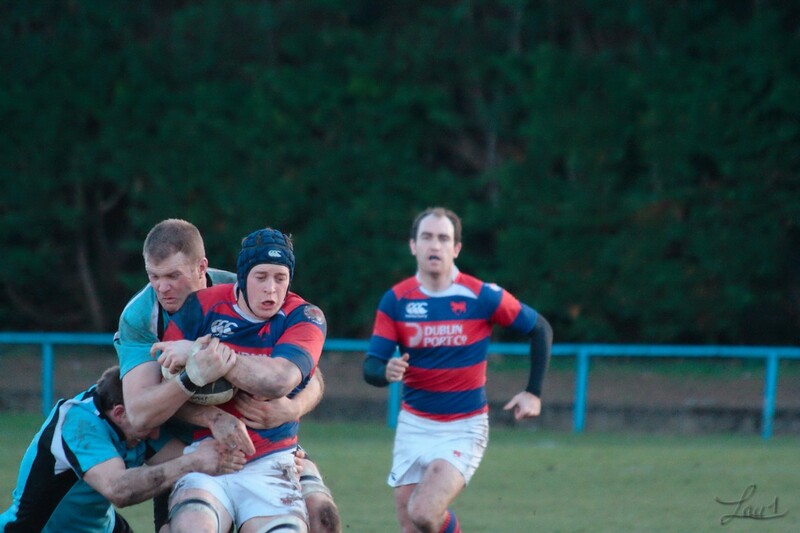 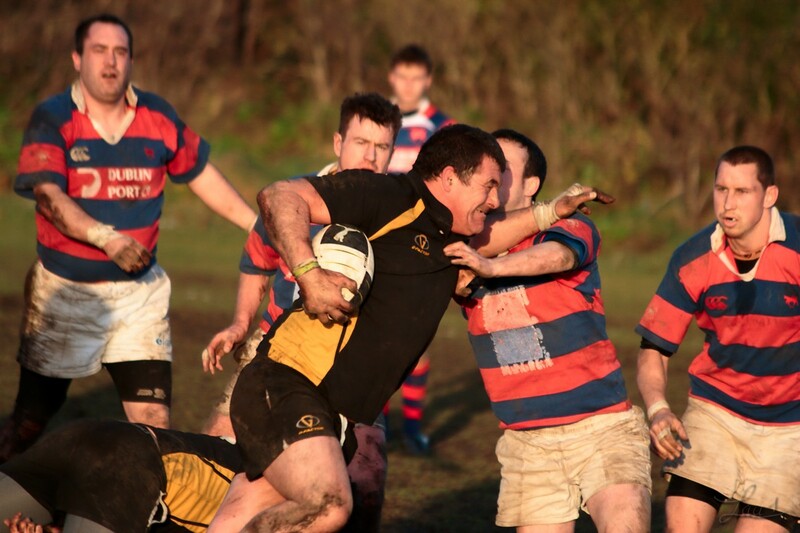 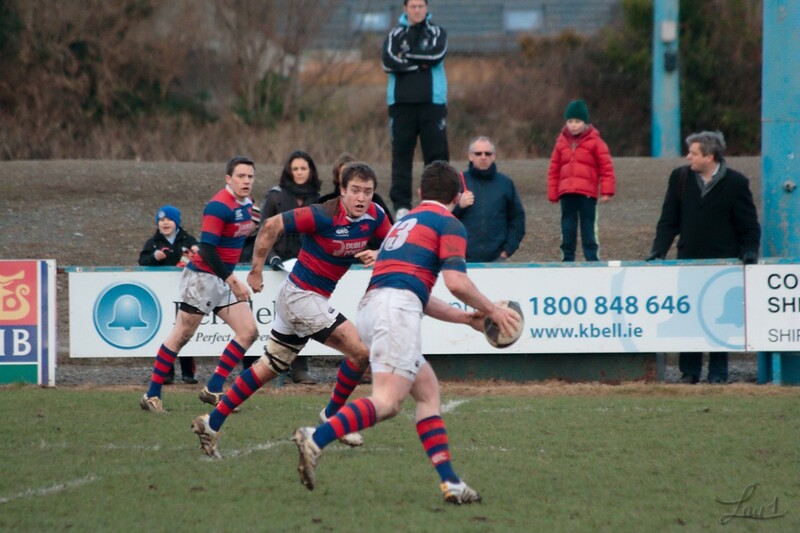 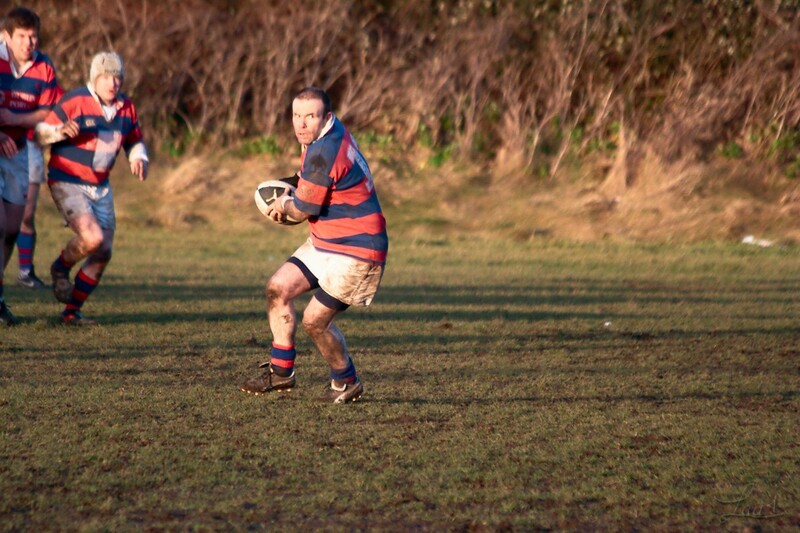 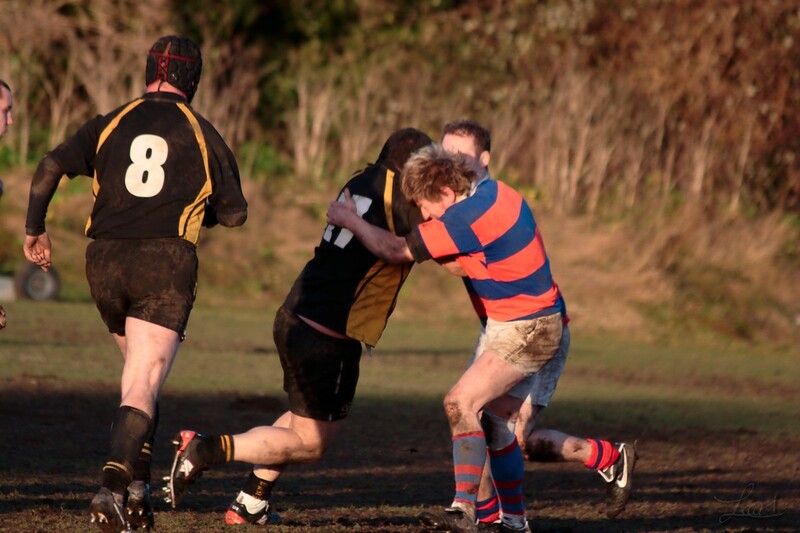 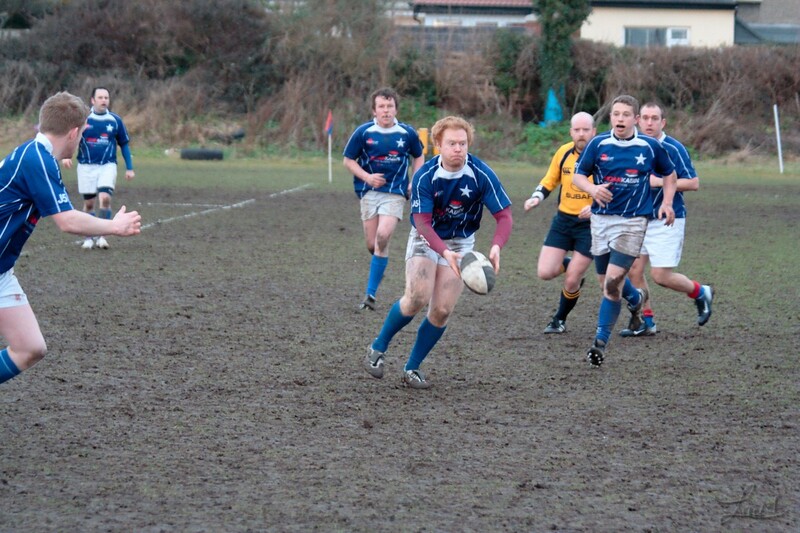 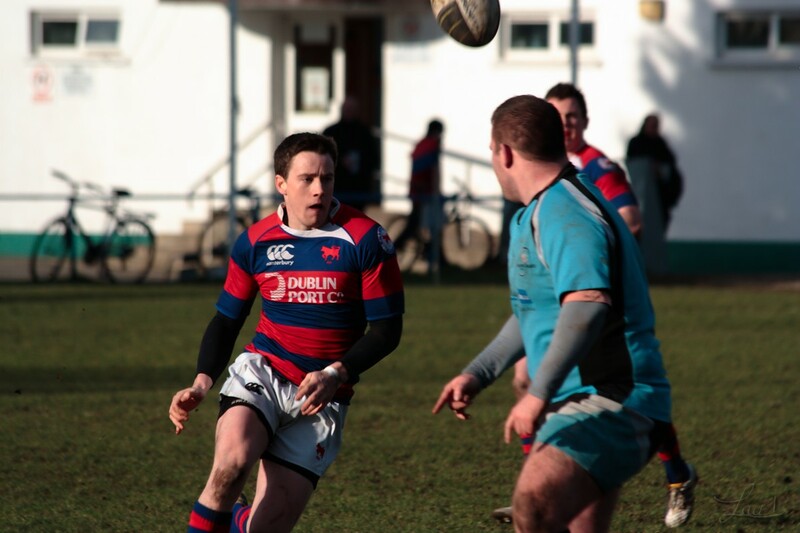 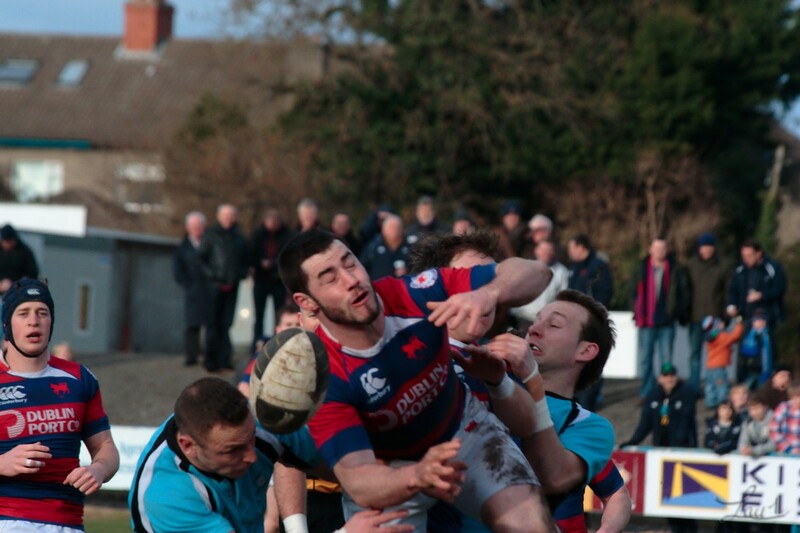 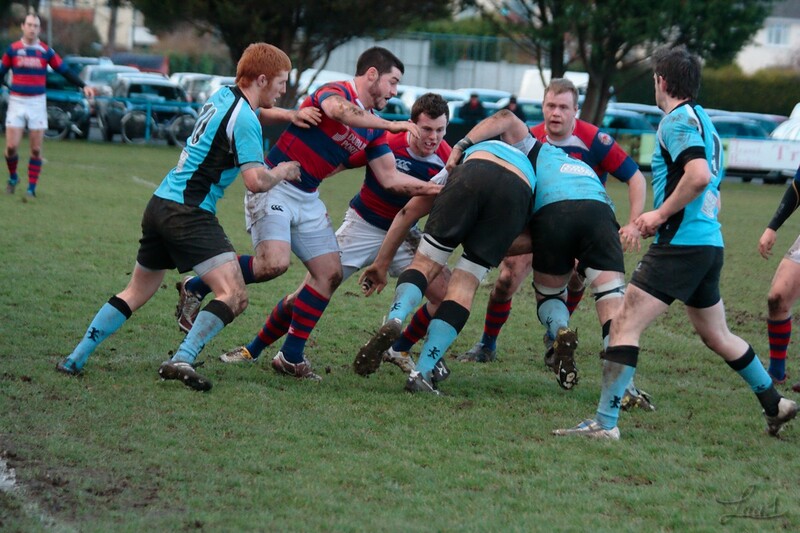 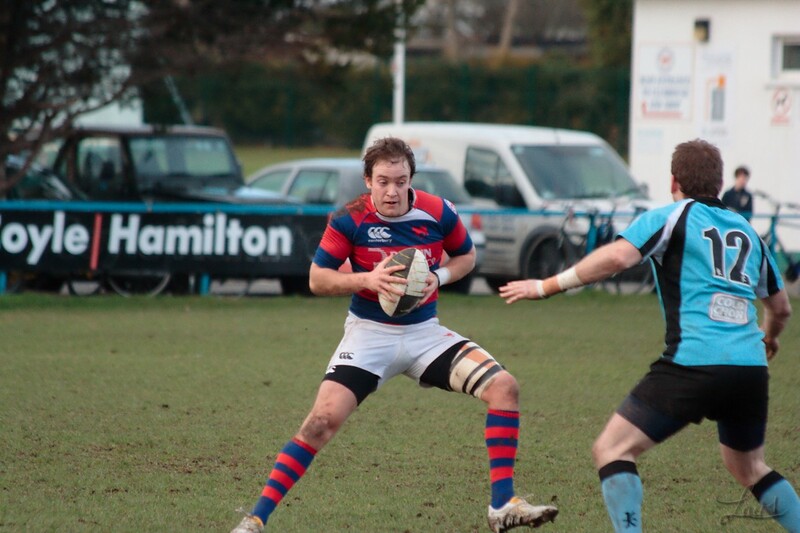 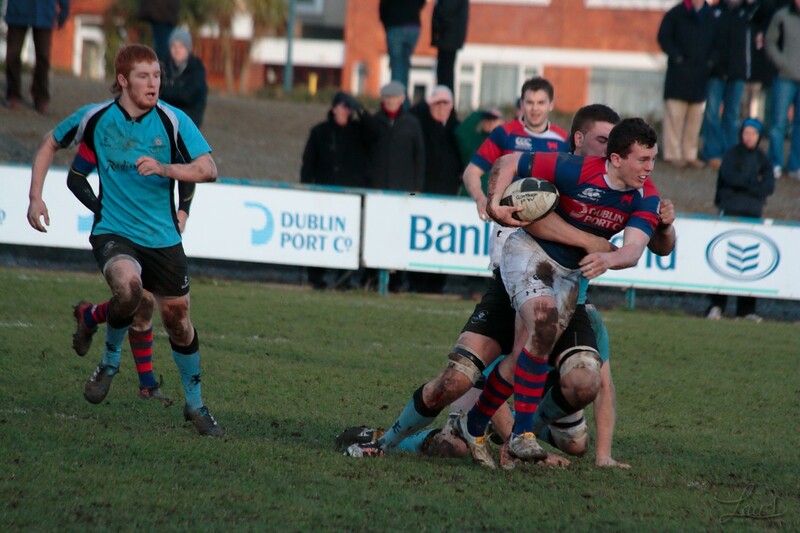 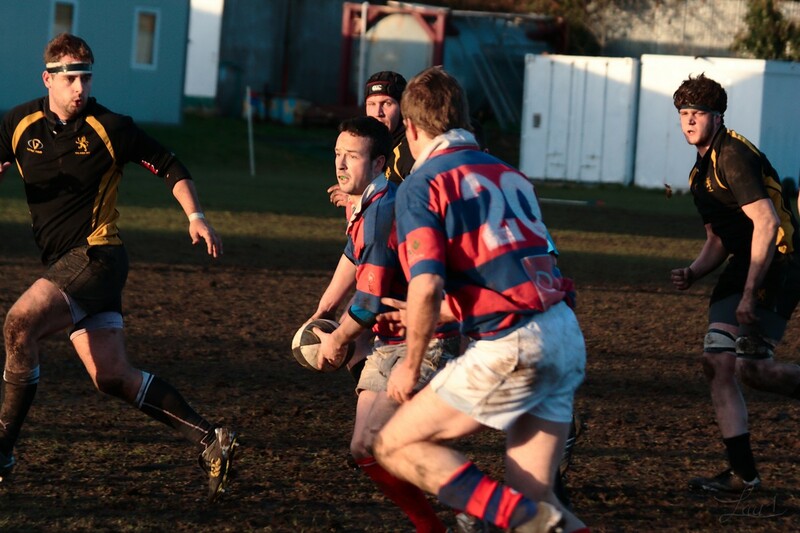 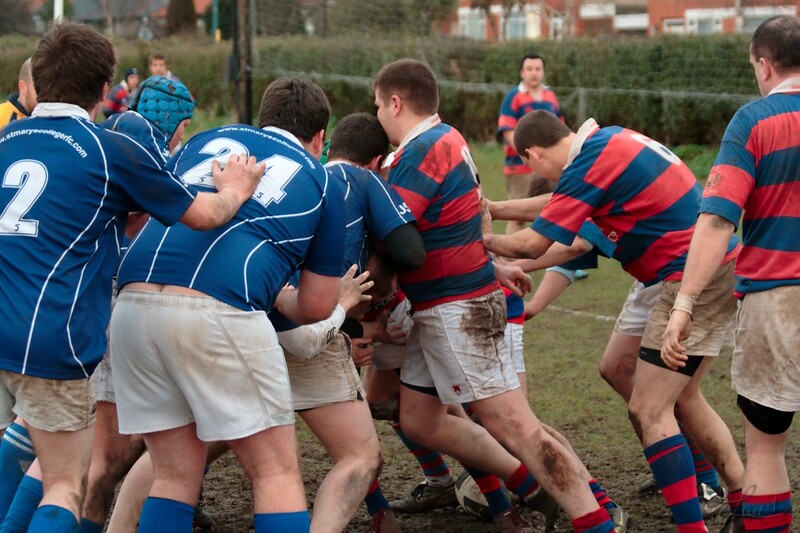 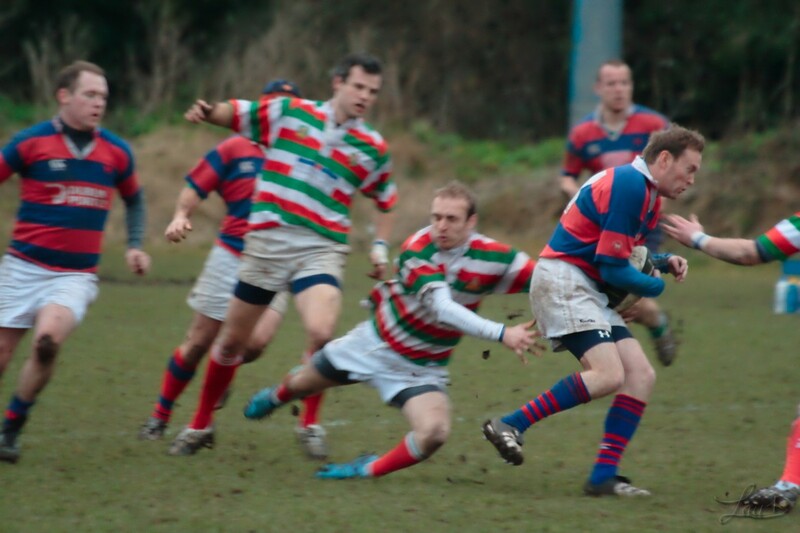 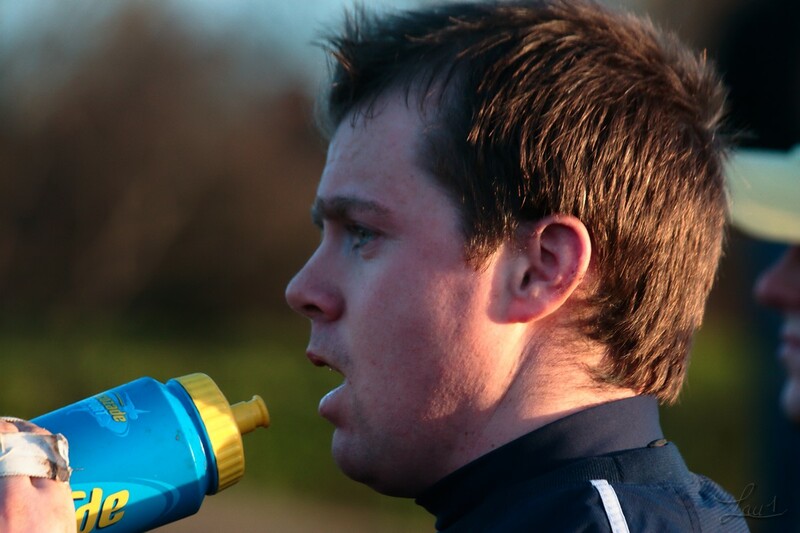 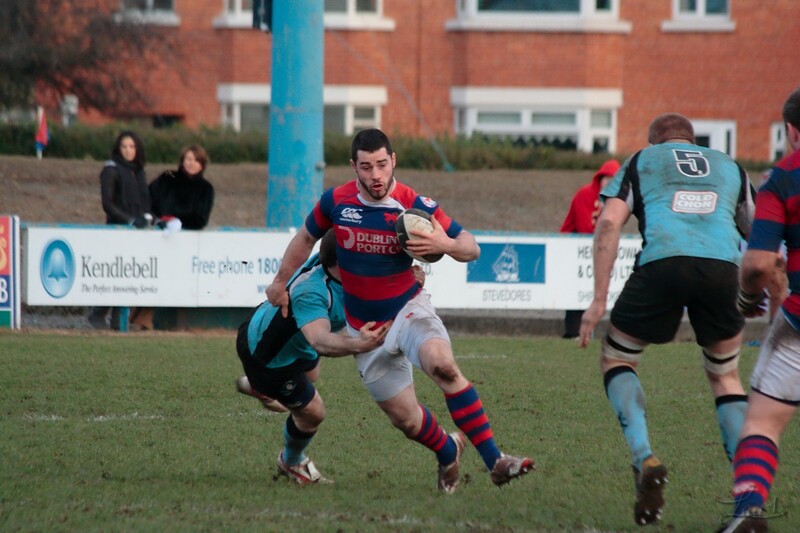 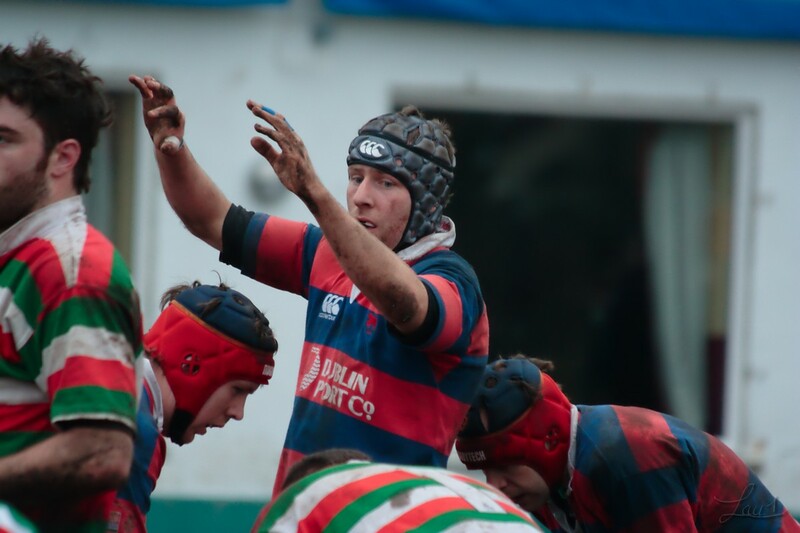 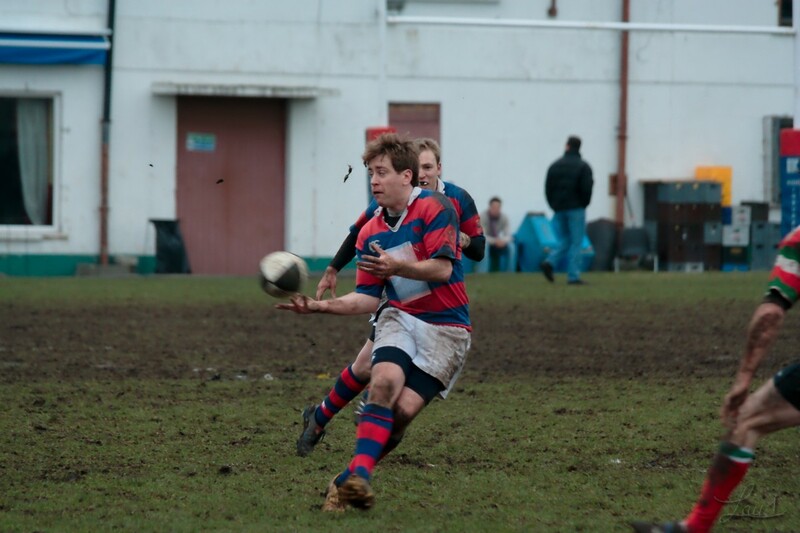 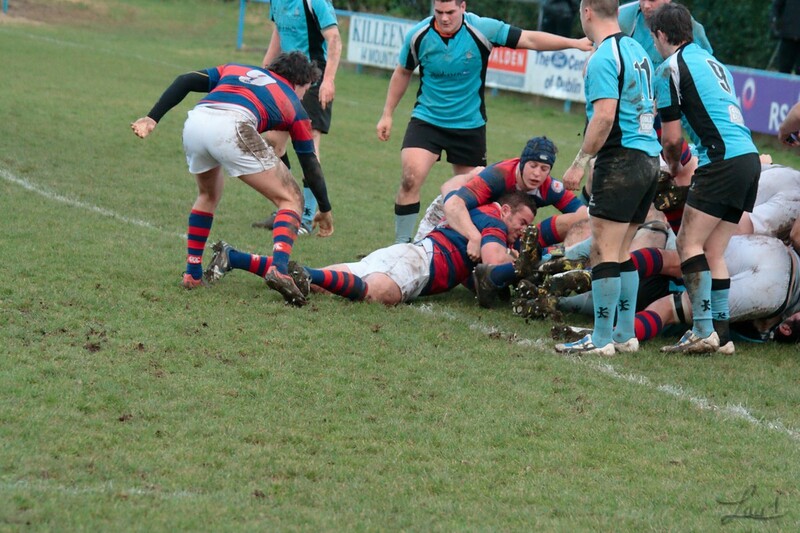 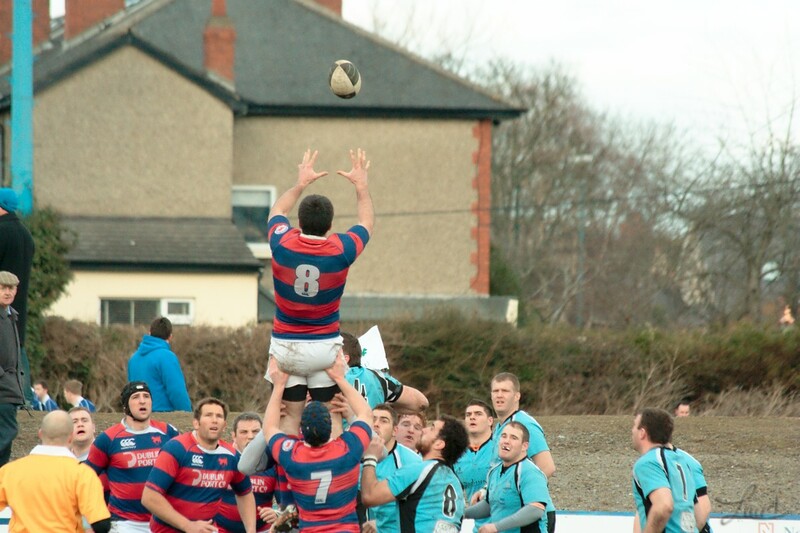 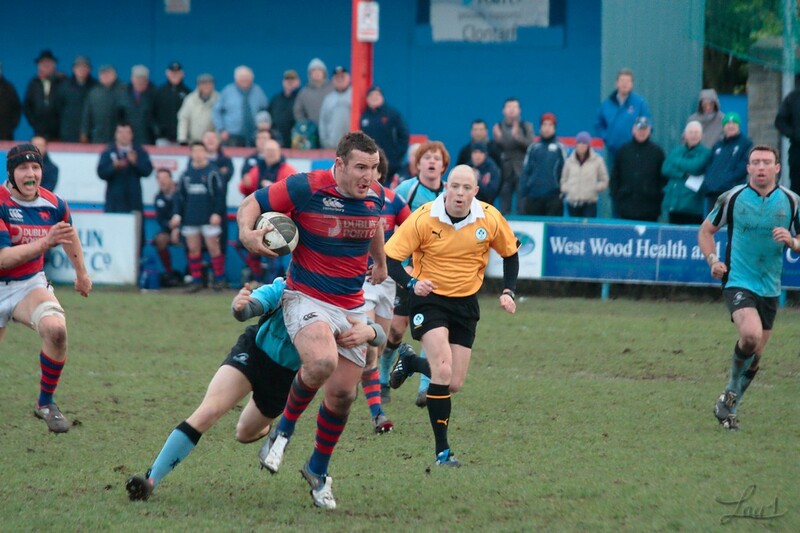 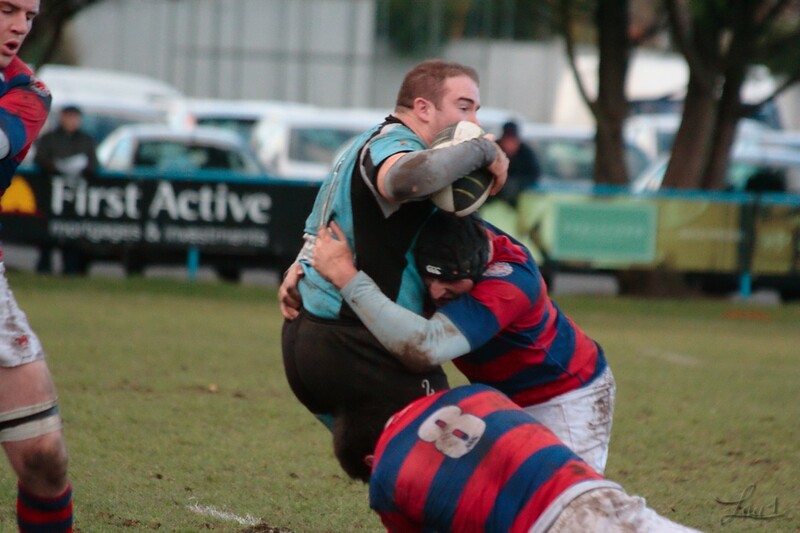 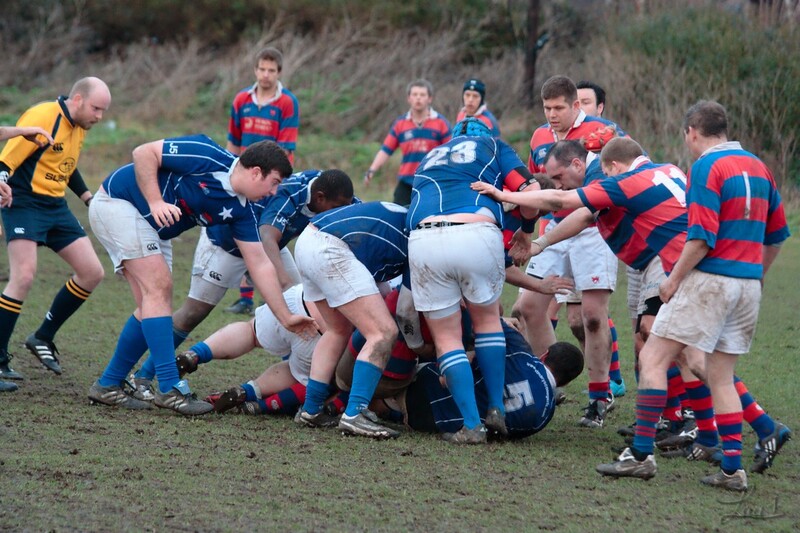 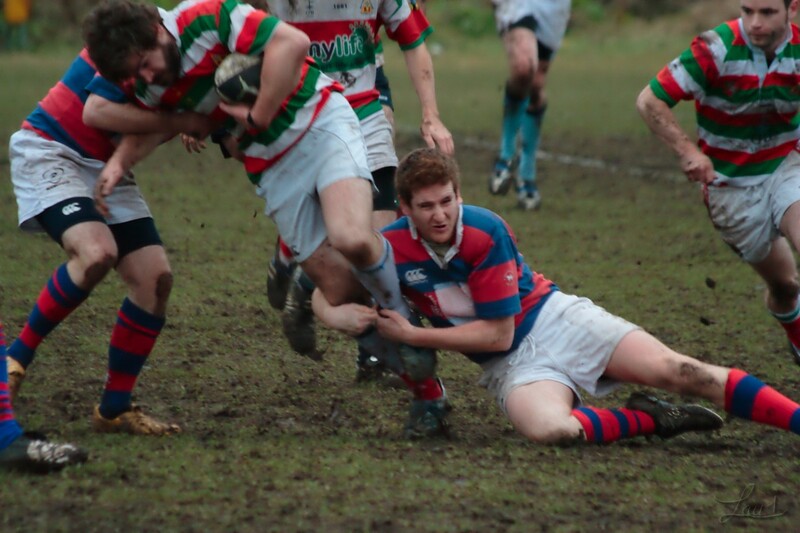 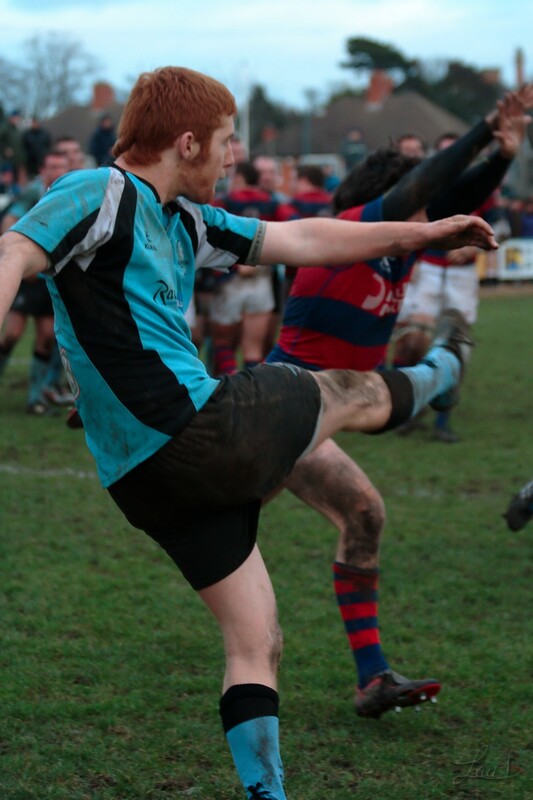 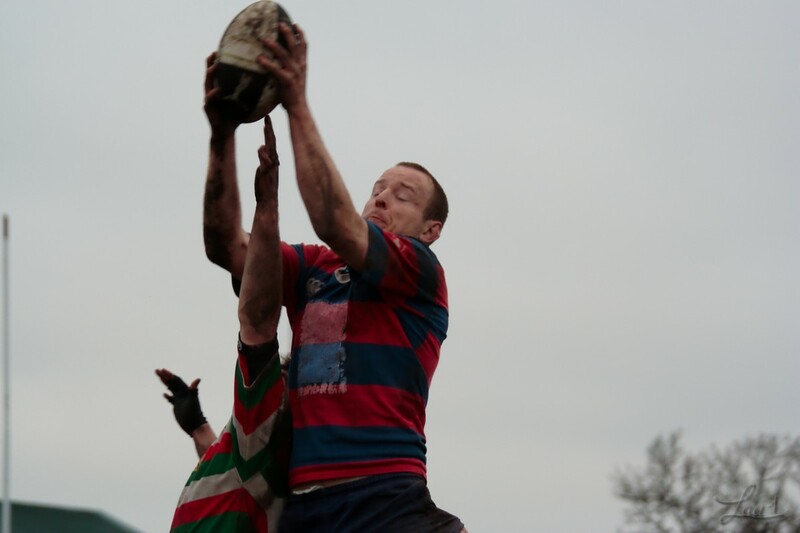 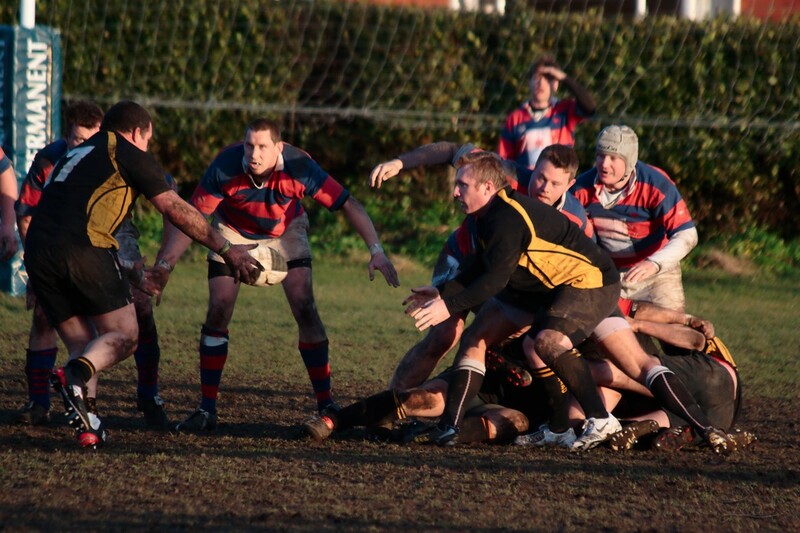 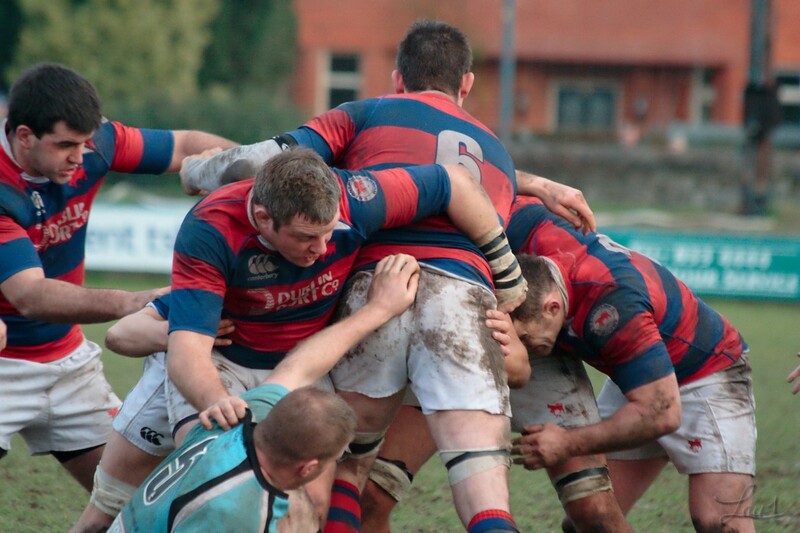 With Clontarf playing Malahide.